The Eravasci were a Celtic people who inhabited Transdanubia. Most of what we know about them comes from archaeology and Roman literature. They moved in from the north in about the third or fourth centuries BC. 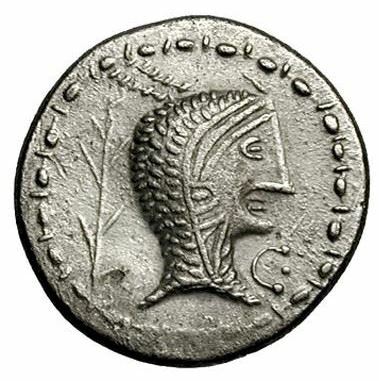 The Eravasci worked with iron, created jewelry and pottery, and minted their own coins out of silver. Most Celtic societies at this time were barter economies, therefore making the Eravasci distinguishable among other tribes. Despite being immensely cultured, they were quite powerless and minor in the ancient world. The Romans conquered and annexed the Eravasci around 12 BC. There, they turned the existing settlement into Aquincum and made it a military and civilian hub. The Eravascian culture continued to thrive throughout the early Roman occupation. Evidence of this is found on tombstone reliefs, which pictures Celtic dress and jewelry.